Neila Carlebach is a healer, teacher and therapist. 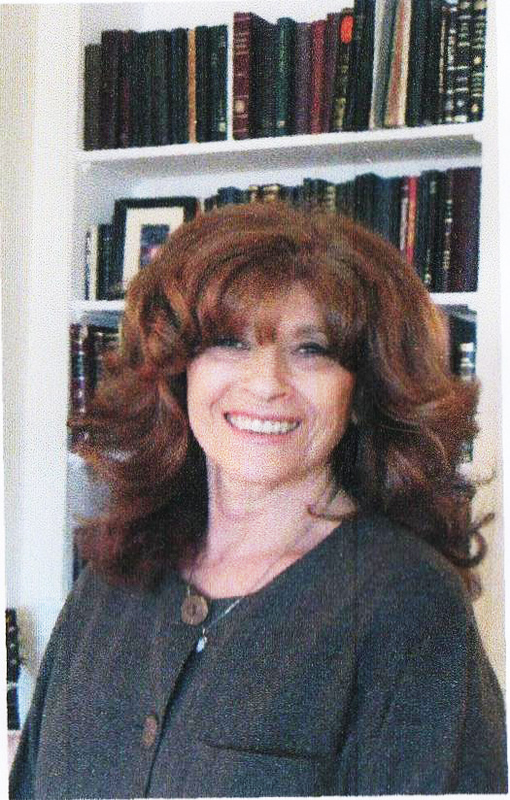 She masterfully incorporates her background in education, Theater Arts and Judaic studies as the foundation on which she has created her individual style of imparting Torah, stories and mystical teachings. She also weaves the deep and beautiful teachings of her late husband, Rabbi Shlomo Carlebach zt’l into the fabric of her shiurs as she teaches throughout the United States and Canada. Neila has released two CDs of Hassidic stories and Torah.